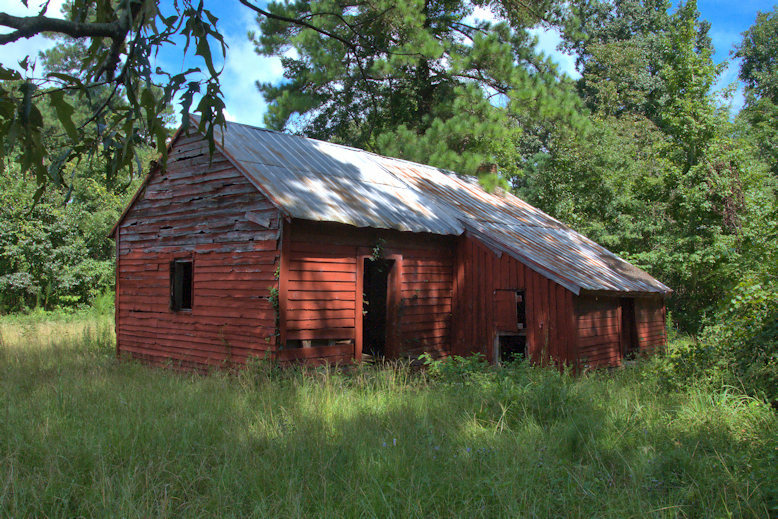 Ways Baptist Church was organized in 1817 near the present-day community of Stellaville, about three miles east of Wrens. It was named for Bill Way, who donated the land on which it was sited. 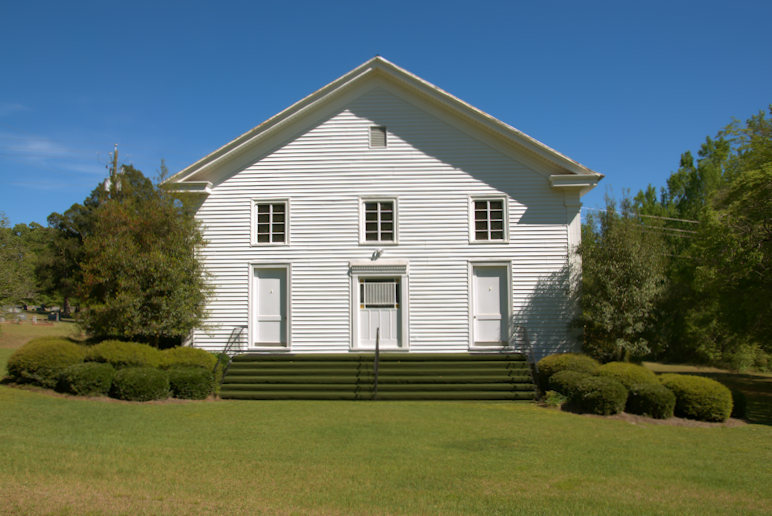 The members were originally part of Brushy Creek Baptist Church but were dismissed for some reason, perhaps because they had slaves. 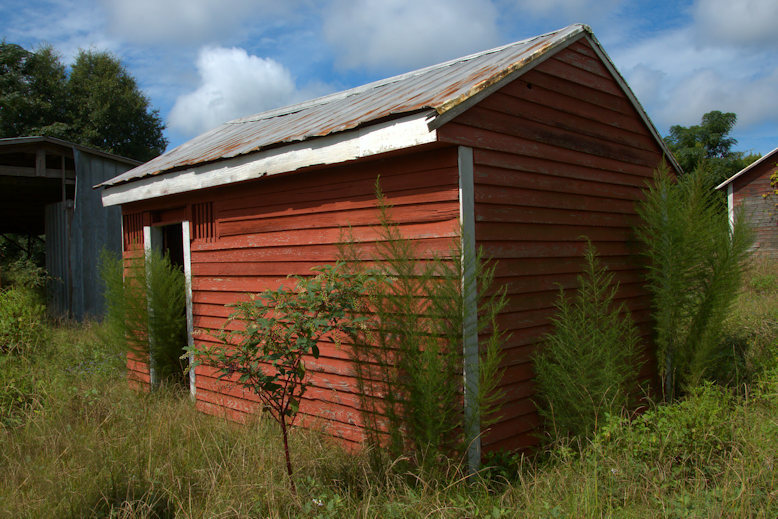 Enslaved persons were among the first members of the new congregation. 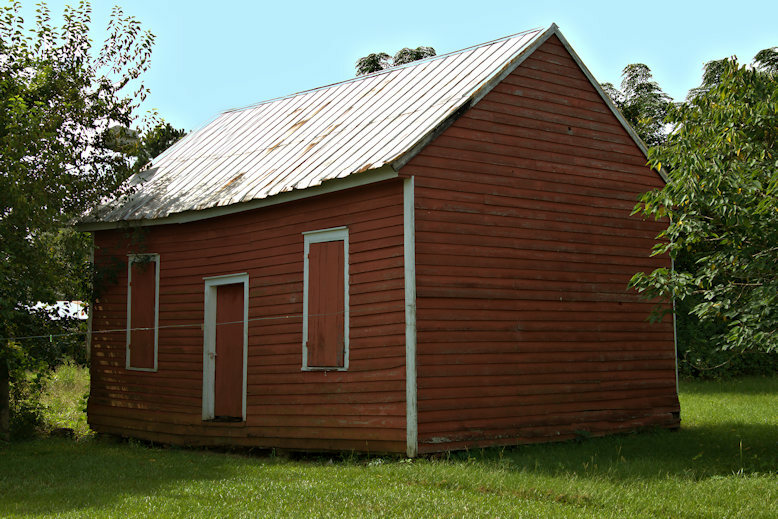 A log cabin was built first, then a more formal structure, replaced by this church in 1851. 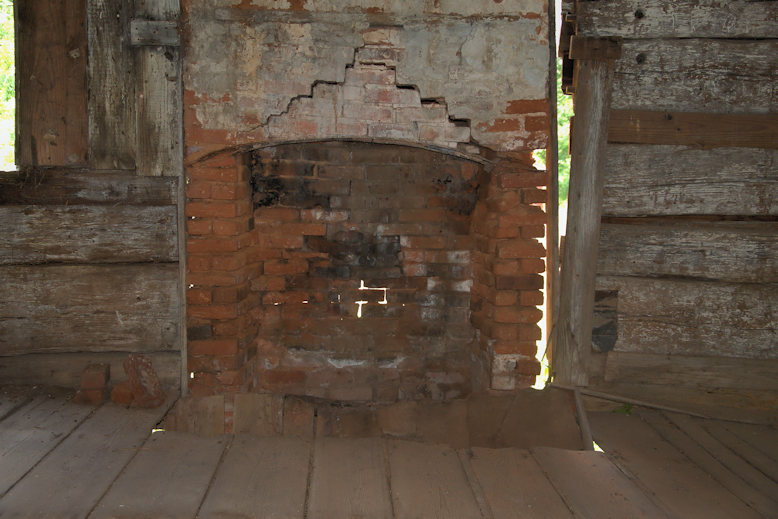 It features what appears to be a slave gallery (common in churches with slave members) and was likely built by the slaves themselves. 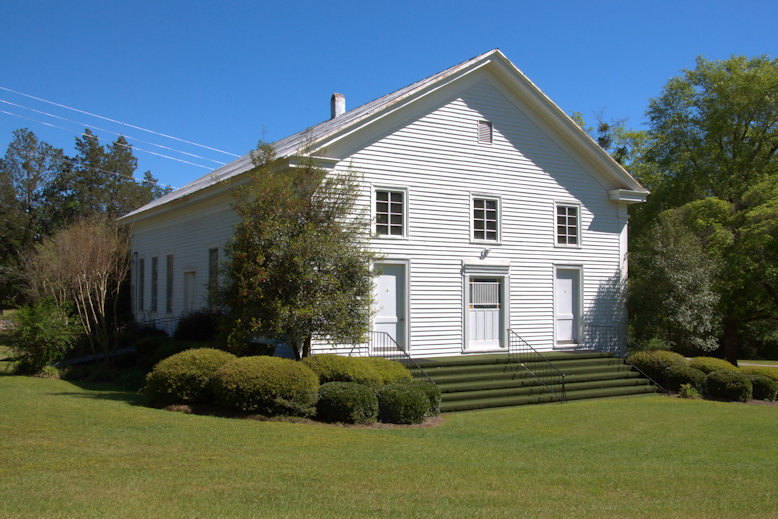 After emancipation, they founded their own congregation nearby, known as Ways Grove Baptist Church. It is a beautiful church and churchyard, and there is an historic cemetery across the highway. 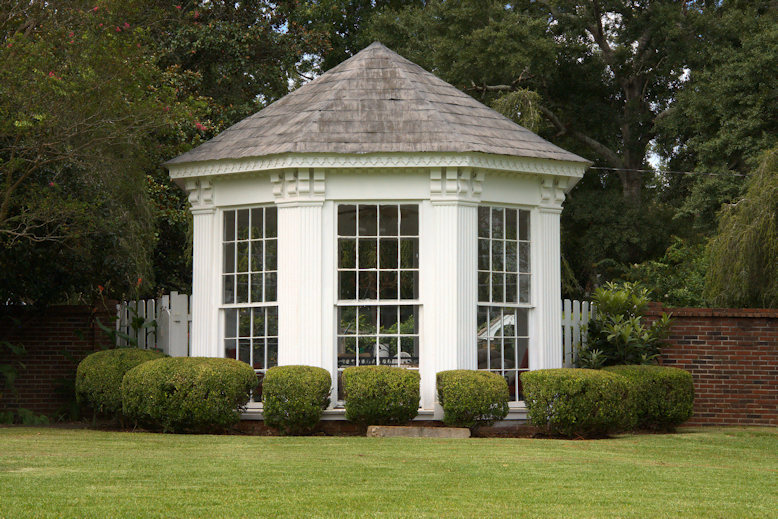 Originally known as Bedford Hall, for the Virginia home county of Jesse Bibb Key, this well-maintained Greek Revival is also known for its gazebo-greenhouse, both built by Key’s slaves. 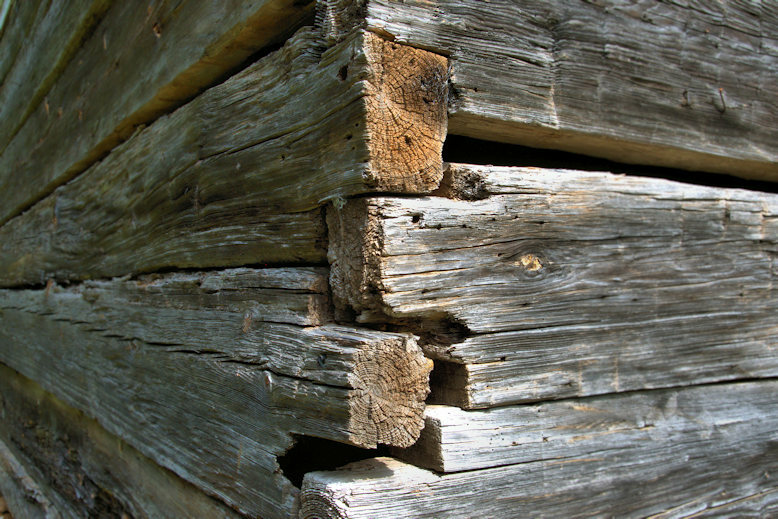 Key came to Cuthbert between 1835-1838 and was a successful merchant for over three decades. 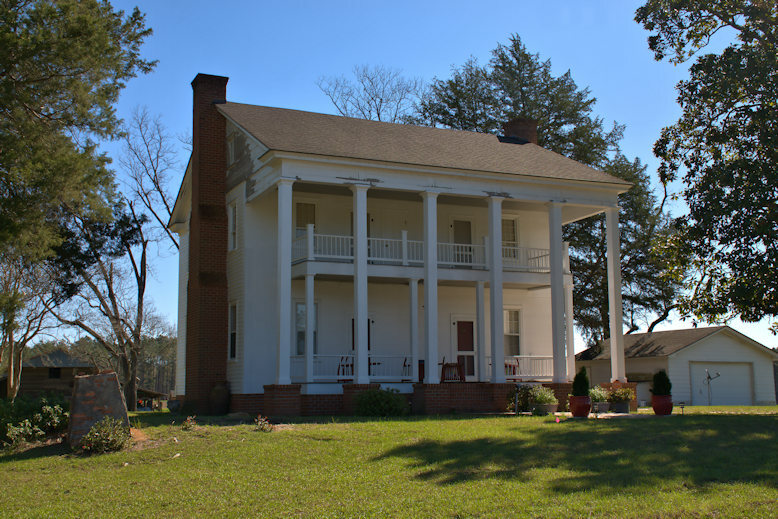 Oral tradition suggests that this Plantation Plain farmhouse was built for Jonathan Bacon Brewton (1827-1897) by Amos Hearn, the builder of the nearby A. D. Eason House. 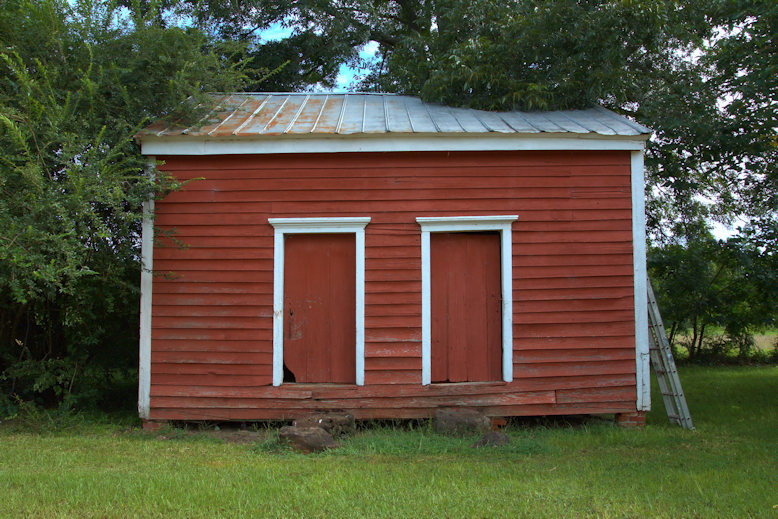 Brewton was the son of one of the area’s earliest settlers, Benjamin Brewton, who came to Tattnall County (now Evans) in 1794 from Warren County. 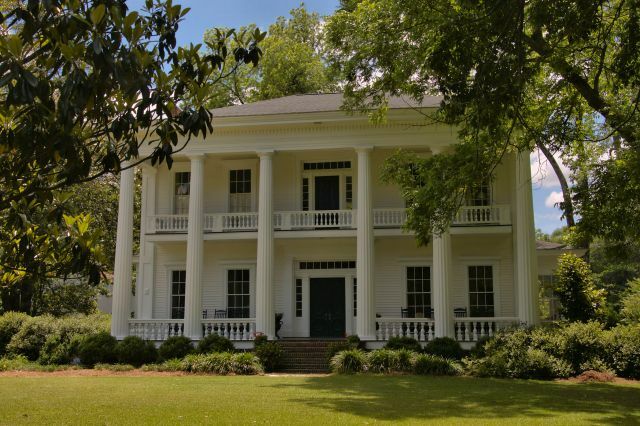 He married Margaret Everett in 1848 and one of their sons, John Carter Brewton, was a co-founder and the first president of Brewton-Parker College. Jonathan served as Clerk of the Superior Court of Tattnall County and two terms in the Georgia House of Representatives . From late 1862 until early 1864 he was active in the 5th Georgia Cavalry but returned before war’s end upon his election as clerk of the court. 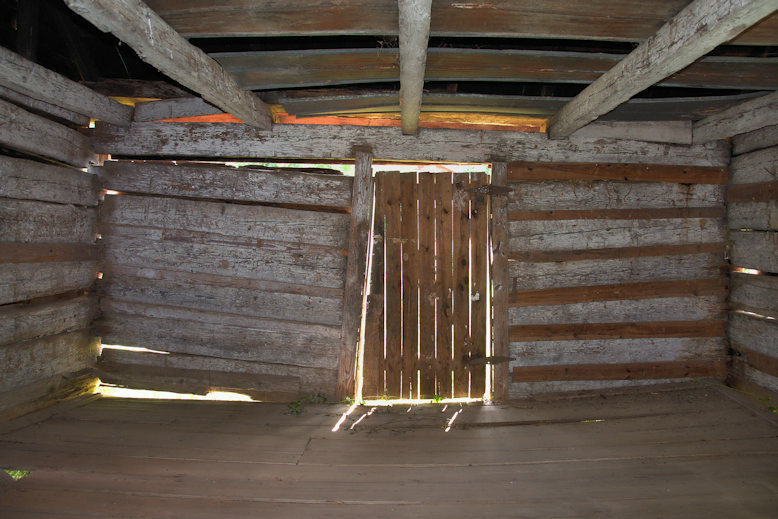 In 1865 a foraging party of Union troops passed through the area and ransacked the house. 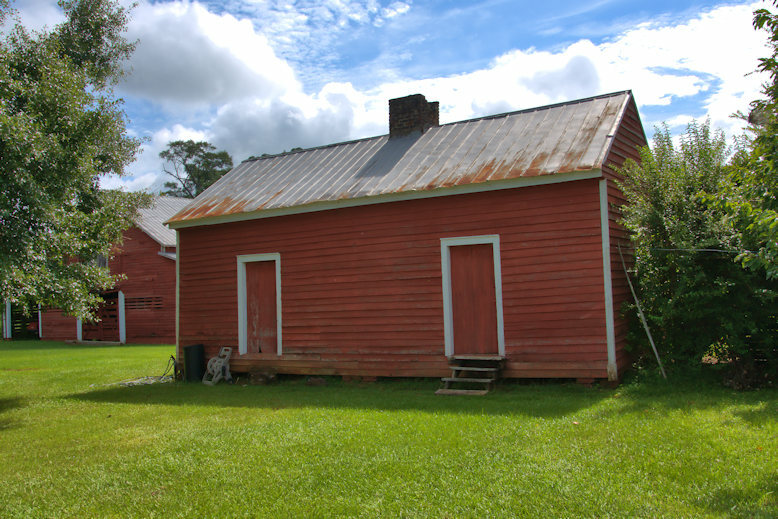 After the war, Brewton continued his enterprises and also operated a general store and post office. 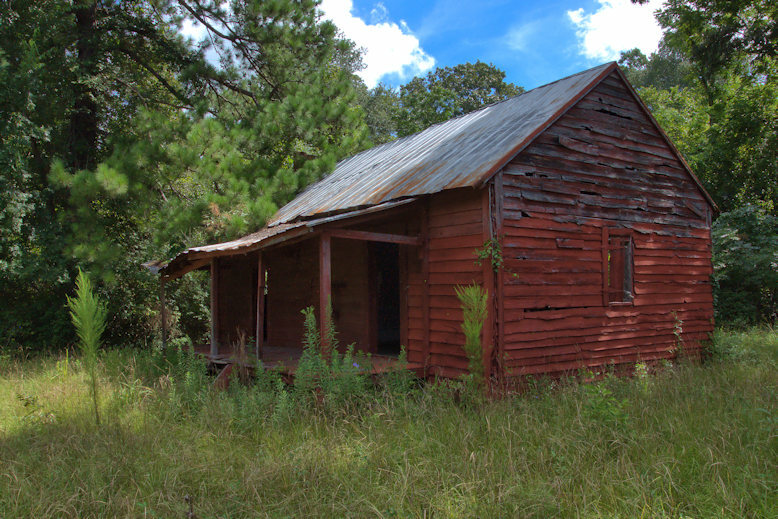 The community around the house and store was known as Haw Pond at the time. 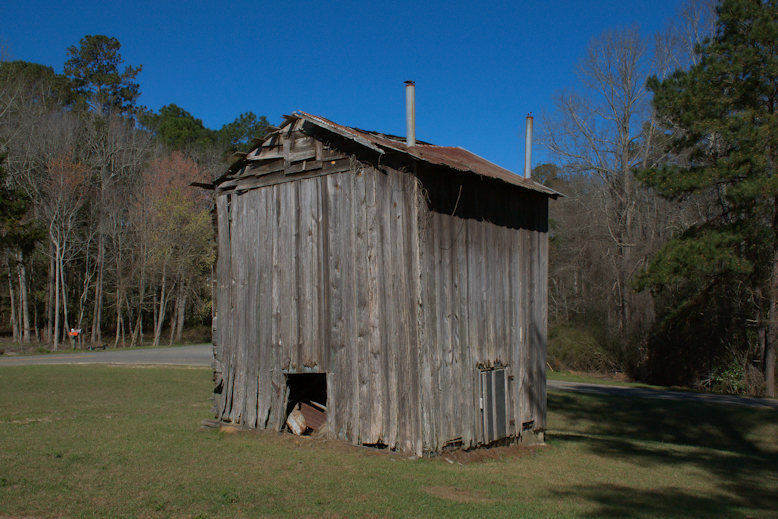 Brewton also owned a gristmill, lumber mill and cotton gin. 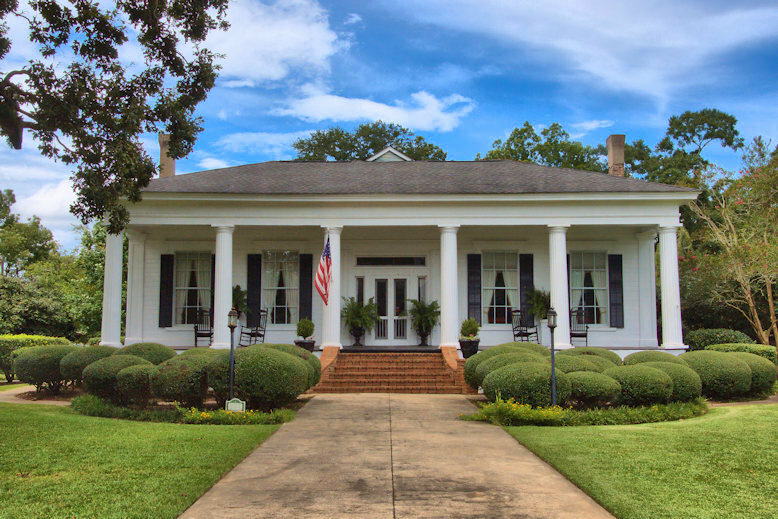 Brewton’s heirs sold the house to one of their former sharecroppers, James A. Hendrix, in 1936. The Willcox family has owned it since 1990. 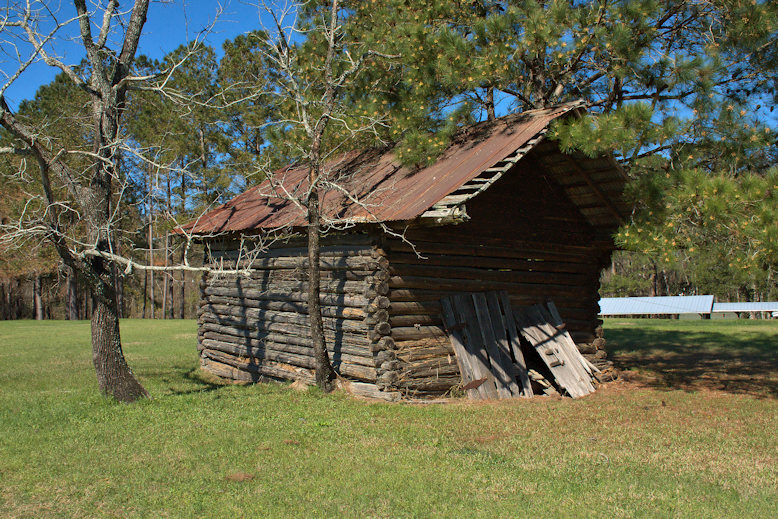 Source: Pharris DeLoach Johnson, Houses of Heart Pine: A Survey of the Antebellum Architecture of Evans County, Georgia. 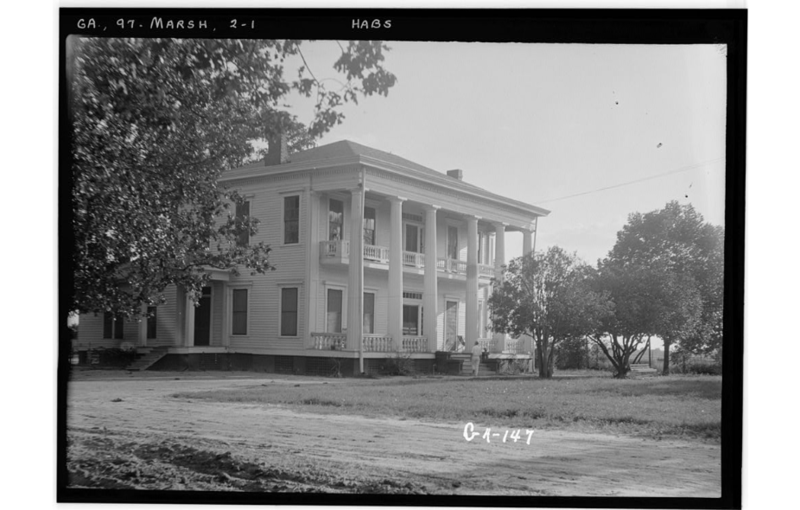 One of Marshallville’s most imposing structures, this home, like so many others of its era, began on a much smaller scale. 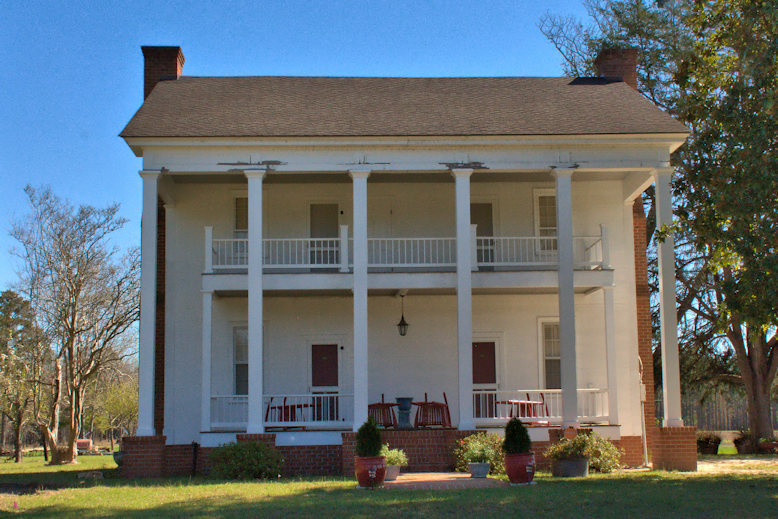 Originally a four-room frame house, it was built by E. S. Crocker, likely in the mid-1850s. 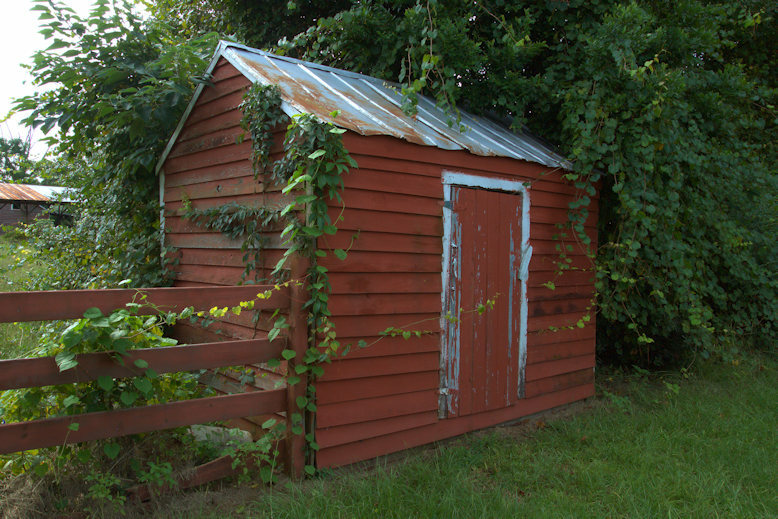 George Hiley Slappey purchased it about 1860 and used slave labor to expand it to its present appearance. 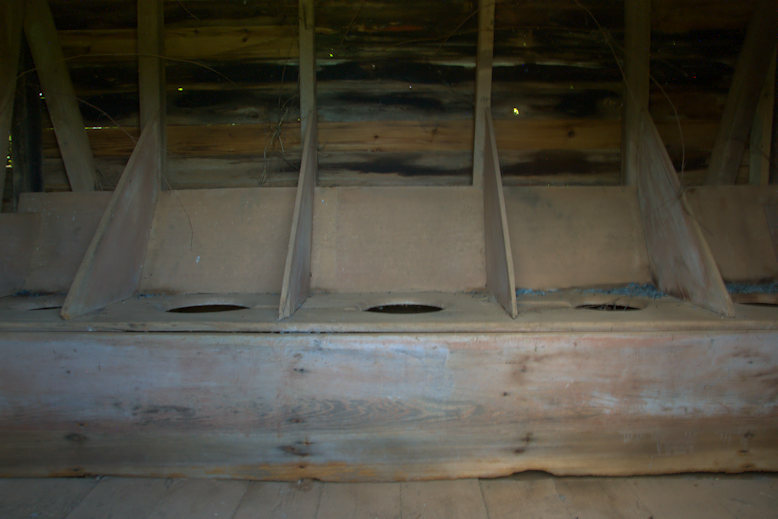 It was included in the Historic American Buildings Survey in the 1930s, confirming its architectural significance. It was later owned by the Camp family. 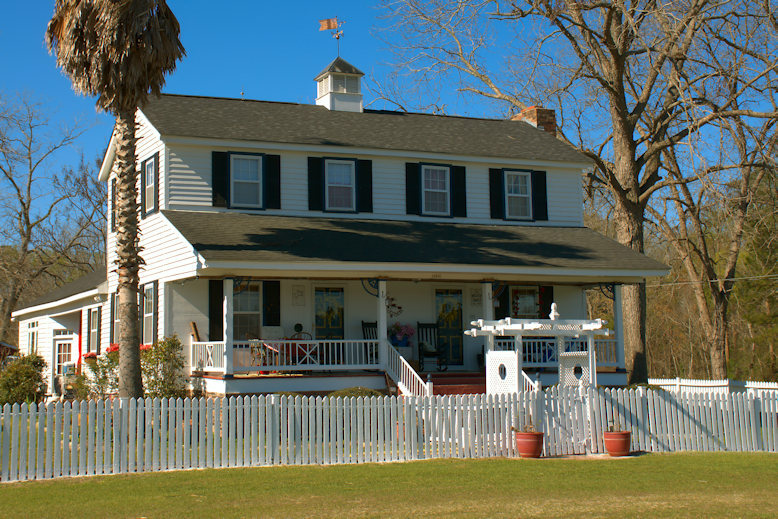 Debbie Dunning Liipfert notes that it’s been known as the Camp-Liipfert House since 1980… Wonderful home and happily raised our children and welcome family. 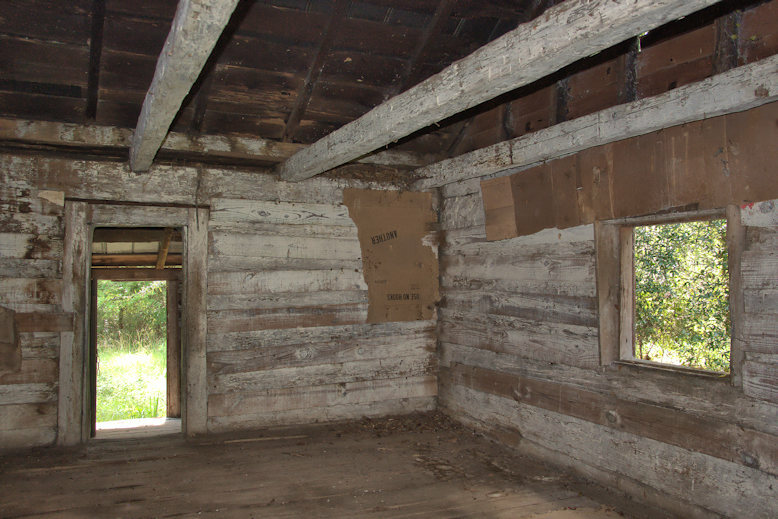 It’s also been referred to as the Camp-Slappey House. The image below, in the public domain, dates to the mid-1930s. HABS GA-174. Courtesy Library of Congress. I’ve known of this “one-man cemetery” most of my life, and just photographed it last June. 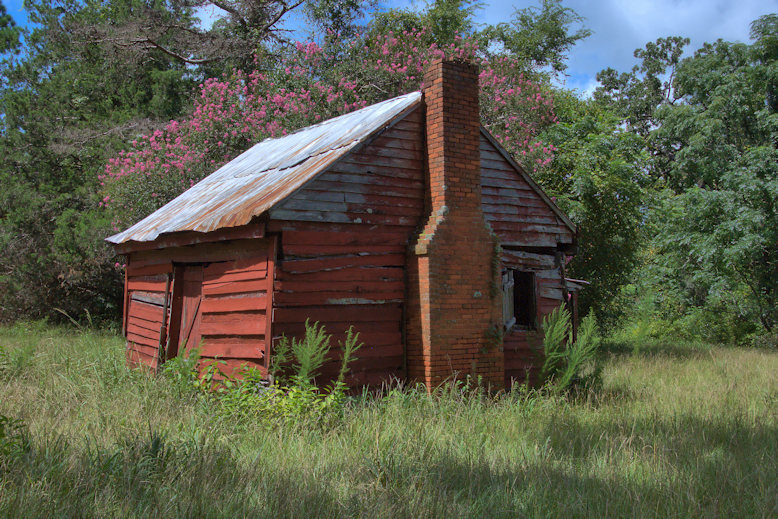 I initially thought it was perhaps an eccentric member of the Coleman family, who were large landowners in this part of Irwin County in the late 19th century. I had heard from a commenter that Mr. Coleman might have been a slave but I got busy and didn’t follow up. 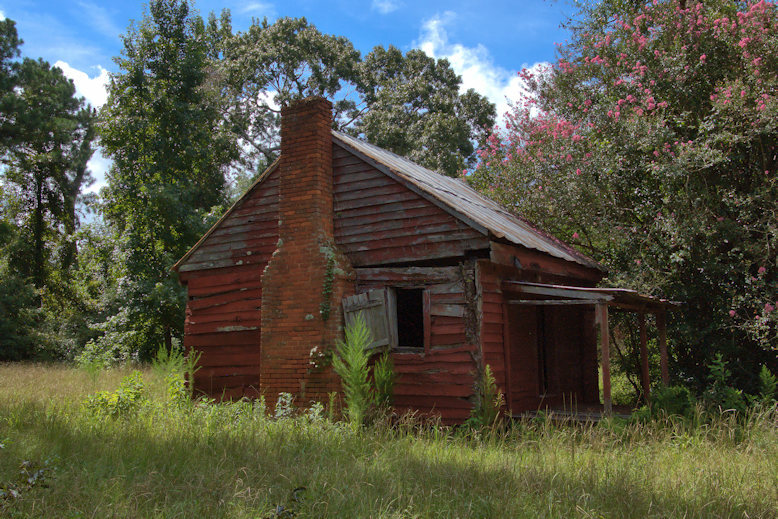 When I was in the area last week, my friend Jackie Fussell Golden confirmed the site’s importance, sharing this information from a family history: Silas Coleman was born a slave in Tennessee on 2 January 1837, died 22 April 1921. 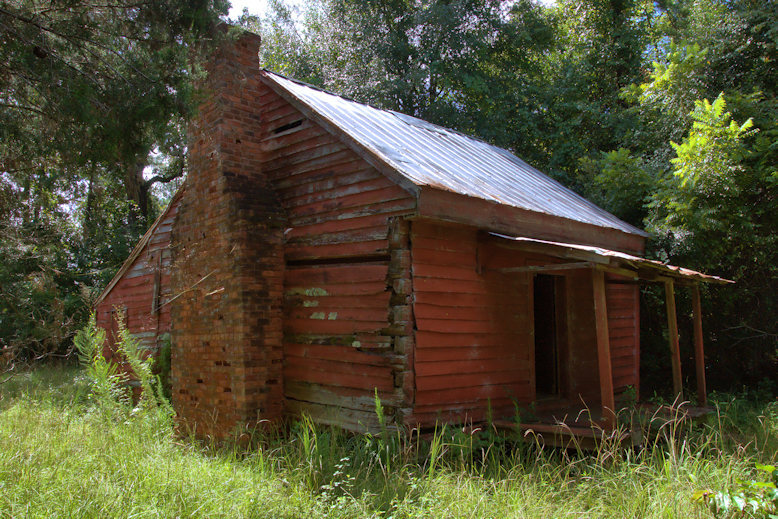 He was the beloved slave and house servant of Elisha Coleman. One thing very evident about this black gentleman is that the Coleman, Mann and McDaniel families had very warm feelings of love and affection for him. 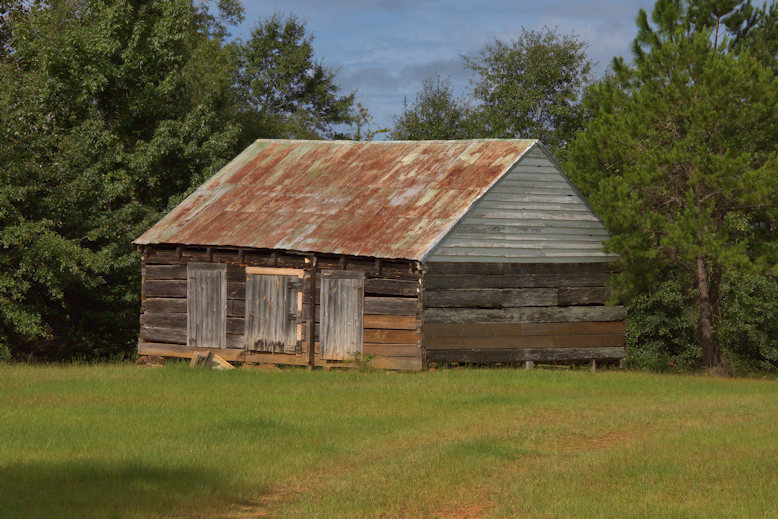 The following history of Silas Coleman passed down to Mona McDaniel by her father, T. B. McDaniel, son of Fort Jasper McDaniel and Elmina Mann, and other family members, as well: After the Civil War it appears Coleman was in or had emigrated to Alabama. Since travel was so difficult for blacks during that time, Silas decided to stay and work with Elisha Coleman. 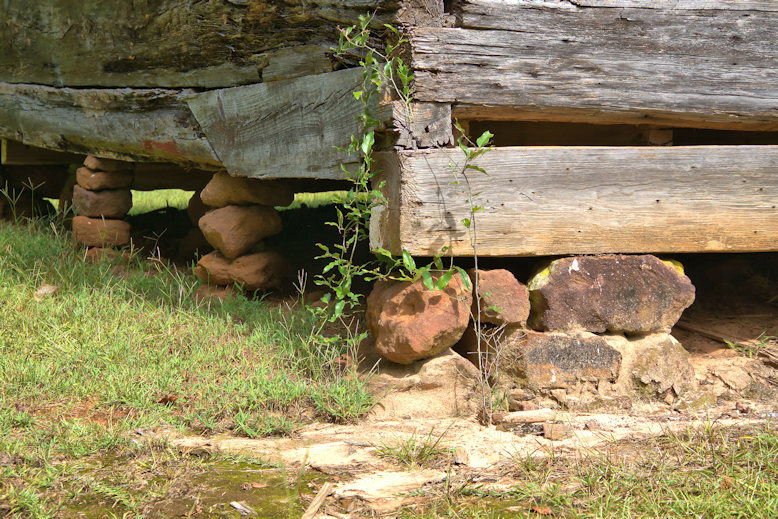 When Elisha died, James Mann and Elisha’s daughter Mary lived with her mother. 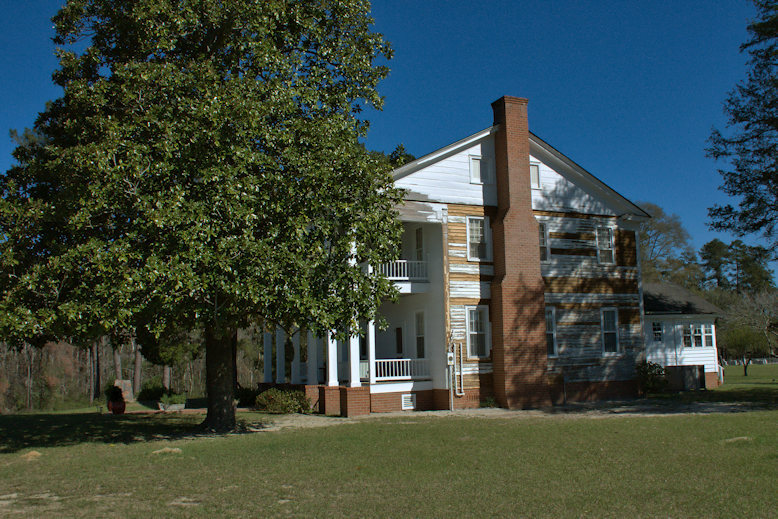 James died soon after 1880 and Silas helped his widow Mary Ann Coleman Mann with the rearing of her five young daughters: Sarah Elmina (McDaniel); Matilda Jane (Hogan); Idella (Luke); Lindsey Columbus (Mann); and Anna Bell (Mann). It is to be noted that their love and respect was such that Silas was allowed to chastise and even spank the girls if necessary. Silas was said to be a very stern man and did not put up with foolishness. He could not read or write but controlled his money by having someone wrap it up in colored cloth by different denominations. 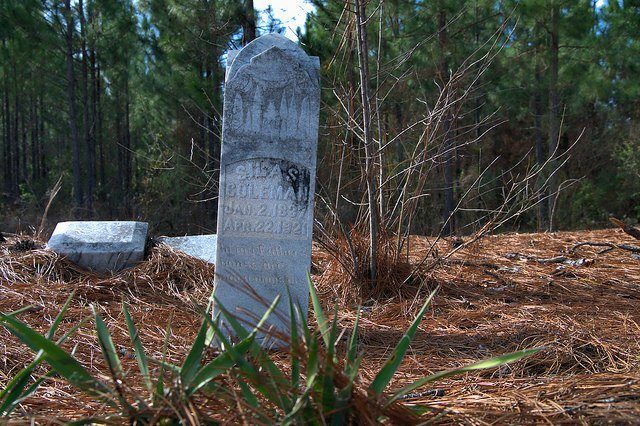 Silas seems to have been a very caring and loving individual as he stayed with these families and helped them for over 60 years, from the time of the Civil War until he died in 1921. 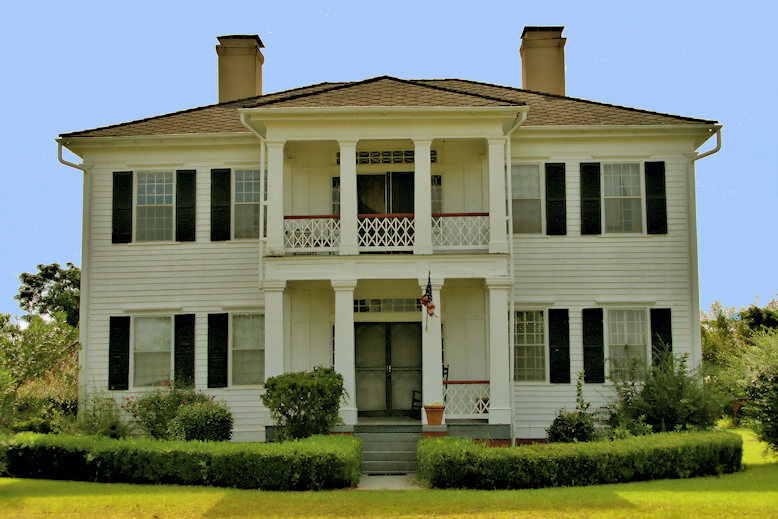 Silas did live alone at one time but as he advanced in years, he moved into the house and lived with Morris and Maurine Mann. When he passed away he was “laid out” in their living room and the funeral was in the woods near the house, in the place that he had stated he wished to be. Lola McDaniel Harper, her mother Elmina, and sister Ruby attended his funeral. This love for him is evidenced by the beautiful monument erected and placed on his grave by Vianna Mann Fletcher. Data provided by Mona McDaniel Temples and Joy Wilson McDaniel (Joy Wilson McDaniel is also the author of Irwinville Farms Project: The Making of a Community).